The truth is, at our Spa & Alternative Medicine Center in Puerto Vallarta, we focus on helping people heal themselves. Altruistically, it’s all about you, baby! By restoring balance to your body’s natural healing and regenerative systems, your body will heal itself. We only assist, teach, and guide you on this journey. The results from thousands of people from Canada, Europe, and the United States proves beyond a doubt that there are alternatives to chemotherapy, surgery, and synthetic pharmaceuticals. Their alive-n-kicking true testimony reaffirms the individual reading this that one definitely can cure cancer, fibromyalgia, multiple sclerosis, depression, and Lyme disease with natural methods. How? Where does one start? 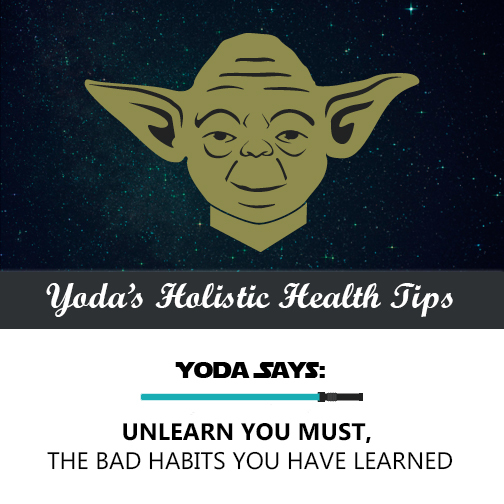 The +900-year-old Master Yoda from Sar Wars said: you must unlearn what you have learned. A return to the basics of our conduct — our nature — is necessary if we are to live healthier and happier lives. This “reboot” includes a divorcing from the traditional synthetic pharmaceuticals. As the wise little Jedi, when venturing into our inner cave “you will find only what you bring in with you”. You will get from your body, what you put into it. When your body is clean, rested, nourished, and balanced, you will function optimally. A minimal investment for large returns. EVERY ONE of our patients are amazed at how much better they feel after only 2 weeks. Yet here lies the big shift for all of us who come from the United States, Canada, and Europe in search for a better way of staying vibrant and healthy. Slaving away at harsh work schedules with bad eating, sleeping, and drinking habits. On top of that, we’re forced to be better employees, better husbands, wives, parents, and friends. You can see why a health revolution (or a return to the basics [aka holistic medicine]) becomes more and more important as time goes on. In next post we will go over the importance of sleeping properly, and unlearning the mental confinements of sickness that we may have boxed ourselves into. How Exactly Do I “Go Holistic”? In simple terms, start small. You can begin by making sure your sleep is “repairing” you. You can learn more about natural solutions. You can go on a 2-week vacation to a paradise destination and have an entire team of medical experts and health enthusiasts walk you through a healing visit of a lifetime. It’s a beautiful thing to have control over your health-care options, isn’t it? Are you worried about the “risks” of trying something new, something natural? May the health be with you!